This was the first time, we have organized such an event for all the regions – and it was great! 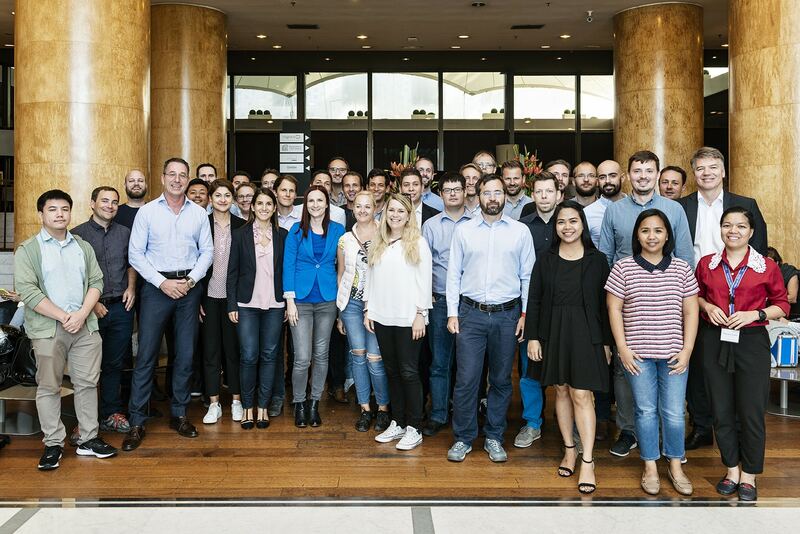 Over 30 ERNIans from Switzerland, Spain, Slovakia and Philippines, who celebrated their 5th anniversary at ERNI, met in our office at Plaça Catalunya and divided into 7 teams. 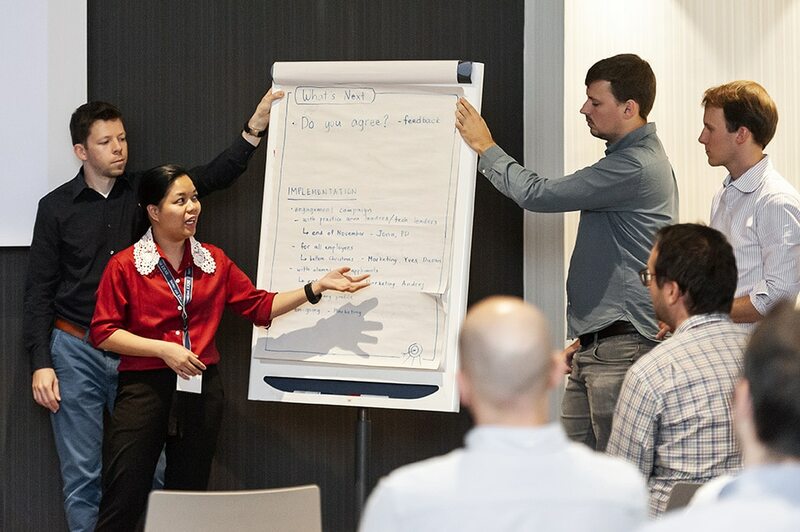 The goal was to: Spend time together, work in mixed teams on several questions about how we can move the company forward and have a lot of fun. 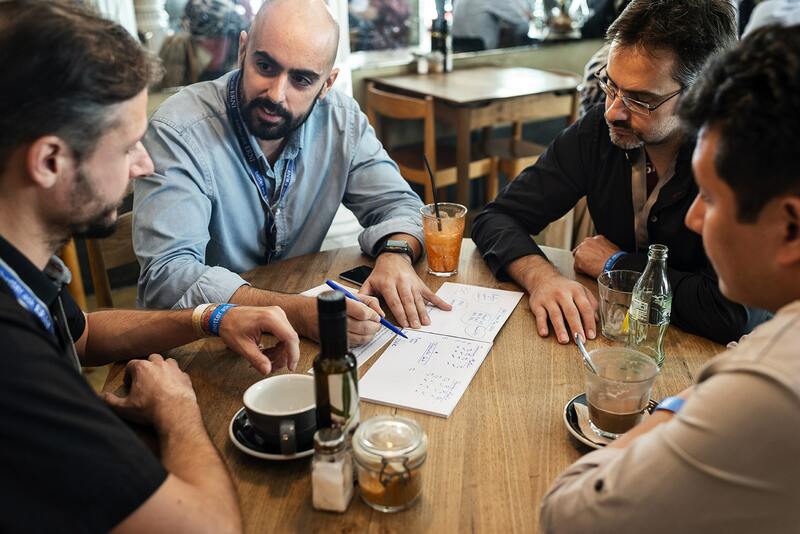 Each team got an envelope with two questions – they could choose one and work on the solution for the next 24 hours. The teams swarmed out and explored interesting places and activities. Some of them went to the beach, another had a paella workshop, or did a treasure hunt. On the next day, all teams presented their ideas and discussed them with the audience. You could see strong engagement, passion and creativity of each and single one of them. Thank you all and looking forward to next time!